Leinninger.com » I Asked American Automakers To Make A Car I Wanted… And They Listened! I Asked American Automakers To Make A Car I Wanted… And They Listened! It appears that my previous rant did not fall upon deaf ears… or at least that’s what I would like to think. 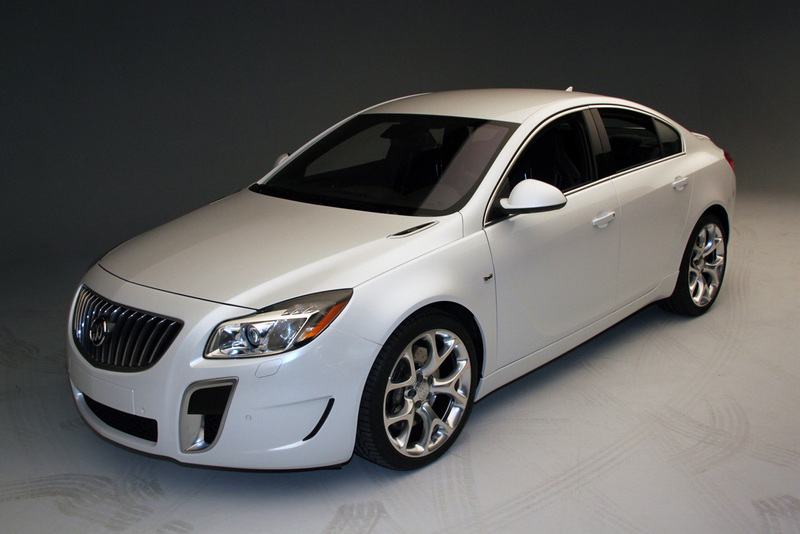 Although not officially confirmed, the Buick Regal GS looks like it could actually make it to production. All-Wheel Drive, turbo EcoTec 2.0 liter 4 banger, 6-speed manual transmission, sport-tuned suspension and Brembo brakes! Now the only question is whether or not it will actually be in a competitive price range. I have a feeling that dealer and manufacturer incentives will make it work… I hope. I’d wager the chances at you having American automotive success at 1 in 300. I think it’s a little better than that. Technically, I own more American vehicles than foreign, but I drive my Subaru every day. If you get one, you better plaster the GNX logo all over it with a “On the 8th day god created turbo regals” bumper sticker. Then you can safely pass through Tennessee.